On Sale Now! 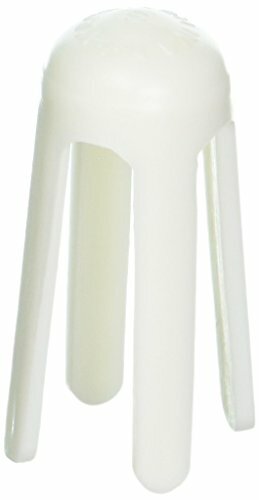 Save 10% on the North by Honeywell 431014 Finger Splint, Small Plastic, 12 per box by North at Get Cheap Health Insurance. MPN: 431014. Hurry! Limited time offer. Offer valid only while supplies last. Prokot Plastic Finger Guard - Small (12/box) Plastic guard prevents further injury of fingers and toes. Can be cut with scissor for proper fit. If you have any questions about this product by North, contact us by completing and submitting the form below. If you are looking for a specif part number, please include it with your message. Plastalume Finger Splints Digital (Set of 11) Size: A-4 4.125"